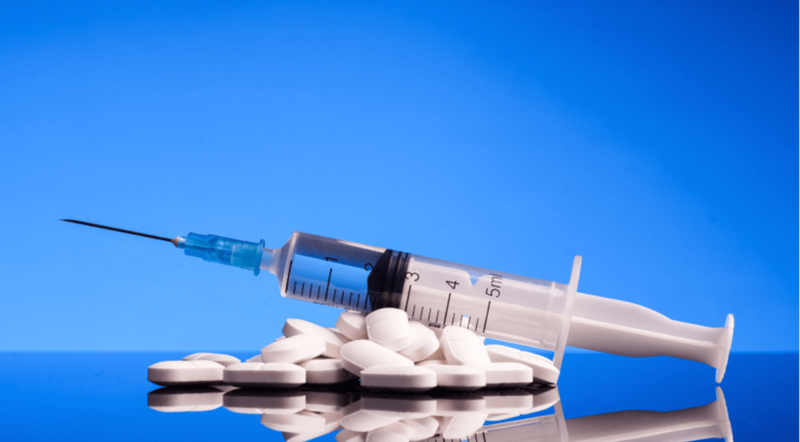 Drug overdose deaths, including opioid overdose deaths, continue to increase in the United States, according to new data published today in CDC’s Morbidity and Mortality Weekly Report. Alternatively, when assessing potential burden by absolute rate changes (reflecting the number of deaths and lives affected in each state, per every 100,000 people) Connecticut, Massachusetts, Ohio, and West Virginia had the largest rate increases of heroin deaths from 2014 to 2015. CDC’s Overdose Prevention in States initiatives include funding for state-level public health efforts in 44 states and Washington, D.C., to implement key surveillance and prevention activities addressing both prescription and illicit opioids. CDC works with states, communities, and prescribers to prevent opioid misuse and overdose by tracking and monitoring the epidemic; helping states scale up effective programs; and equipping health care providers with tools and guidance needed to make informed clinical decisions. In March 2016, CDC released the Guideline for Prescribing Opioids for Chronic Pain to provide recommendations for the prescribing of opioid pain medication for patients 18 and older in primary care settings. Learn more at http://www.cdc.gov/drugoverdose. The Obama Administration has undertaken a series of initiatives to address the opioid crisis. On December 13, 2016, the President signed the 21st Century Cures Act, which implements his Budget proposal to provide $1 billion in new funding to combat the opioid crisis. In addition, HHS has made addressing the opioid overdose epidemic a high priority, implementing an evidence-based initiative in 2015, focused on three priority areas: informing opioid prescribing practices, increasing the use of naloxone, and expanding Medication-Assisted Treatment. HHS continues to coordinate with agencies across the Department to ensure effective implementation of the initiative’s programs and policies, improve prescribing practices, reduce overdose deaths, and support the millions of Americans in recovery.